This entry was posted in All Science Teachers, STAO Twitter PLN and tagged conference. Bookmark the permalink. 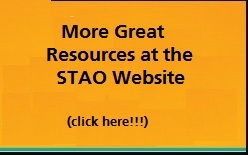 ← Documenting student learning – STAO Facebook Live! I’d like to apply to be a presenter. What do I do? Thanks for your question Avery. 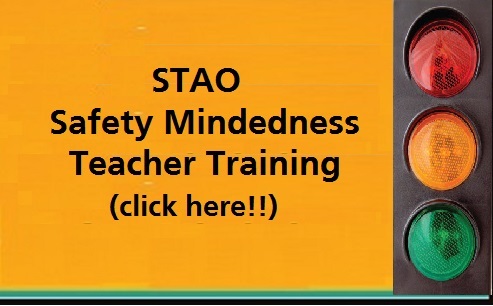 I’ve forwarded your question to the STAO liaison. Someone will get back to you shortly.